ISO 22301 Business Continuity requirements would be taught and best practices would be shared. 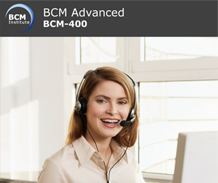 Practicing BCM heads and senior managers is on hand to facilitate the learning process allowing participants to gain insights on industry best practices. 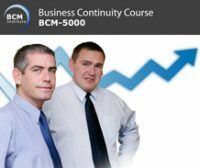 Business Continuity Certified Expert (BCCE) Certification is awarded to participants who have successfully completed their BCCE examination. Certificate would be awarded to participants with at least 3 years of BC experience. The experience is to be presented in an application form that would be shared upon passing the Qualifying BCCE exam. BC Managers, Organization BCM Coordinators and Practitioners. Format: 150-Multiple Choice Question invigilated online exam. Duration: 3 and 1/2 hour. The Qualifying BCCE examinations is included in the course fees. The examination fees is not a seperate component of the course. Skillsfuture Credit Funding Claimable. You can refer to the Skillsfuture Credit FAQ for clarifications.